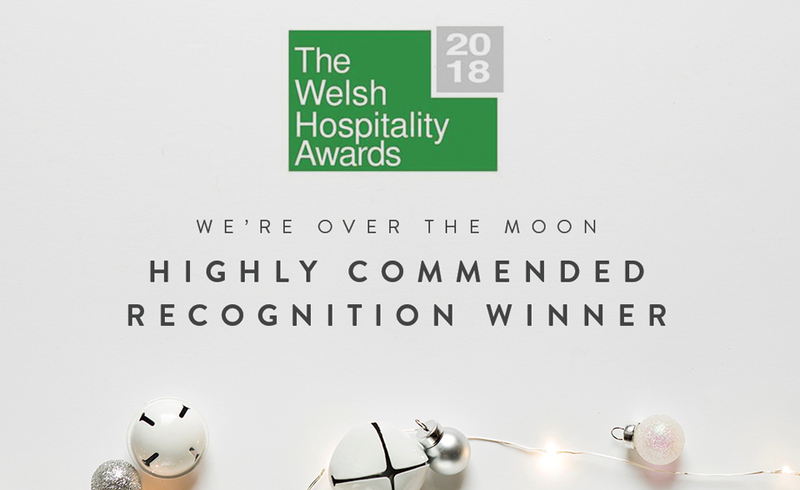 The Welsh Hospitality Awards 2018 took place last week and we are over the moon to say that we won the Highly Commended Recognition Winner Award for Wales. This is the second year that we have been short listed for these prestigious awards which celebrates the Welsh hspitality industry. Thousands apply for this award so it is an honour to be short listed and amazing to win. We are one of two boutique hotels in Wales to win an award. The awards are judged on uniqueness, quality and of course, customer service. Needless to say we are over the moon!